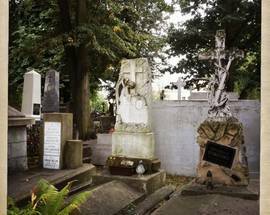 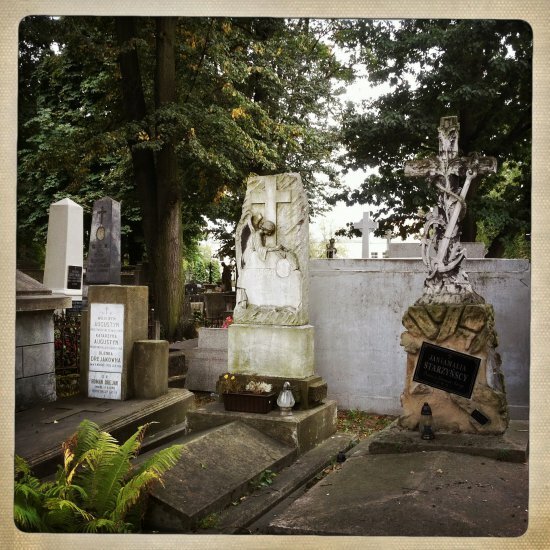 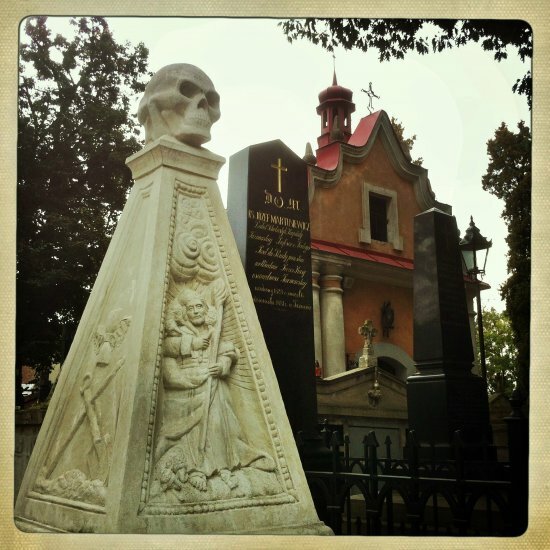 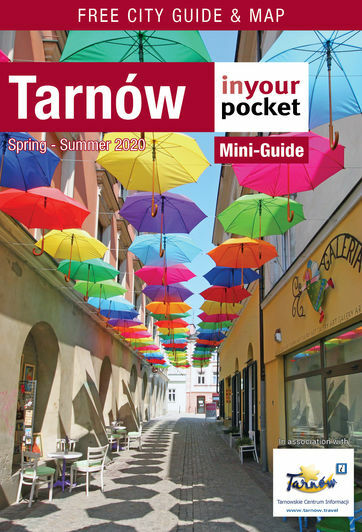 Located between two wooden churches just south of the market square you'll find Tarnów's primary Catholic cemetery. 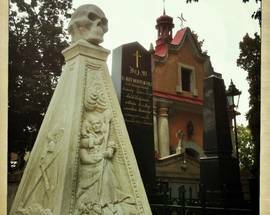 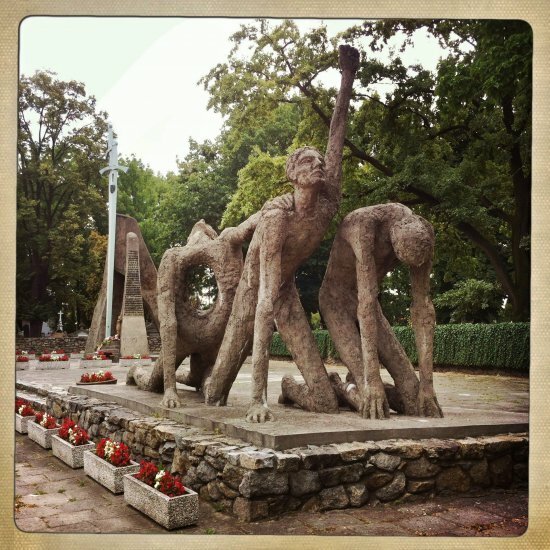 A haunting yet strangely serene testament to Tarnów’s rich cultural past, it dates from 1790 and features over 4,000 graves as well as memorials to the 1831 and 1863 insurgencies, as well as the victims of the 1846 peasant riot. 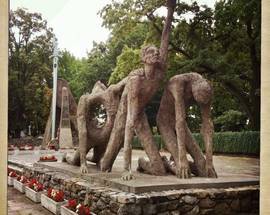 Also, just outside the main gates is a large and austere, but expressive, two-part memorial to those who lost their lives between 1939 and 1945, which features a crying child (symbolising life's grief after the loss of loved ones) and three kneeling martyrs. 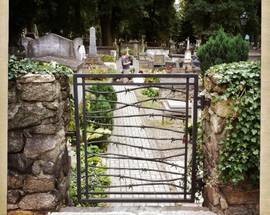 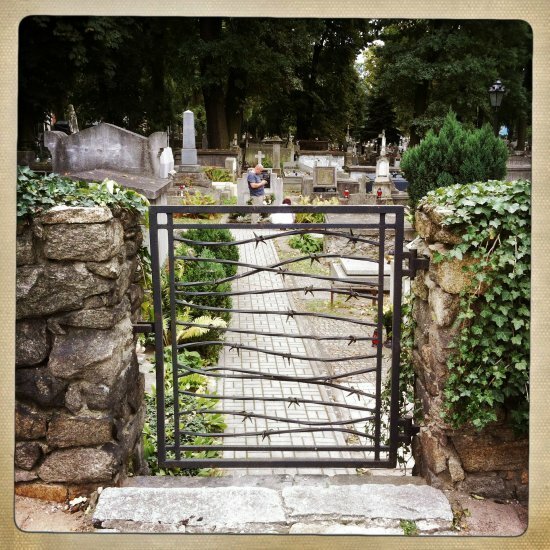 Located between St. Mary's and the Holy Trinity church, those following the wooden architecture trail can actually cut through the Old Cemetery to get from the former to the latter.